." This week&apos;s winner is "Big Sur" submitted by Franciscophile. 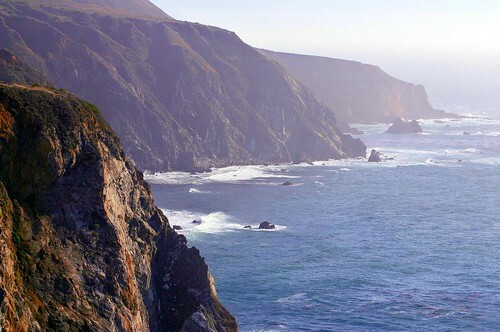 Take a drive down Highway One in Big Sur and you could experience views just as gorgeous as this! Do you have an amazing shot of Monterey County that you think is worthy of "Flickr Photo of the Week?" Submit your photo to our Flickr Group and you just might get picked!